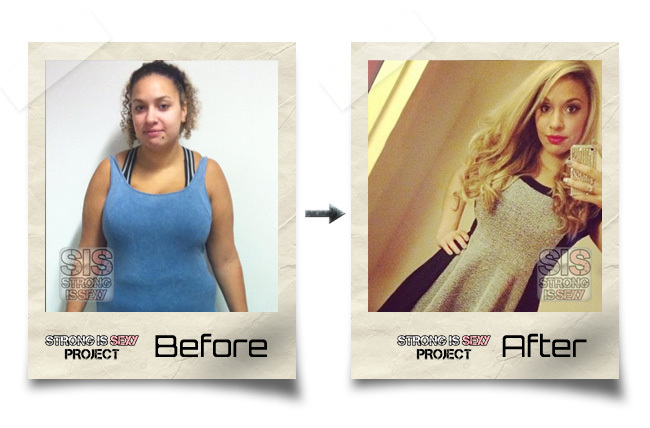 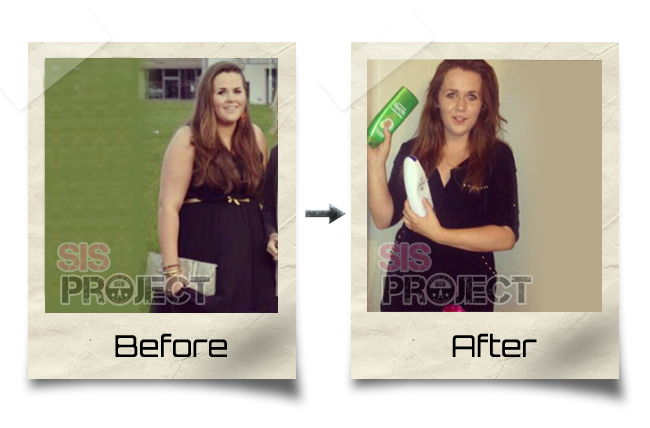 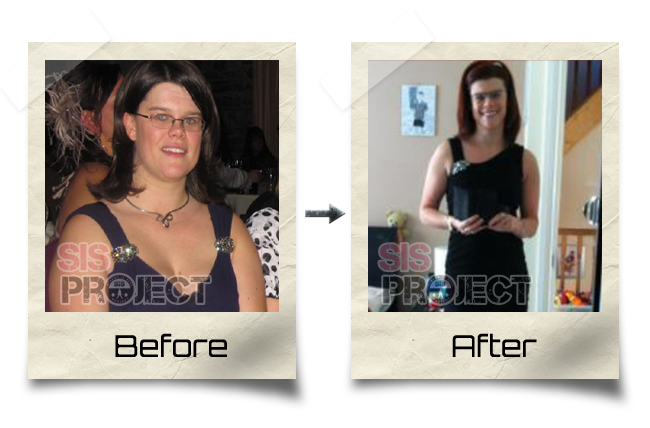 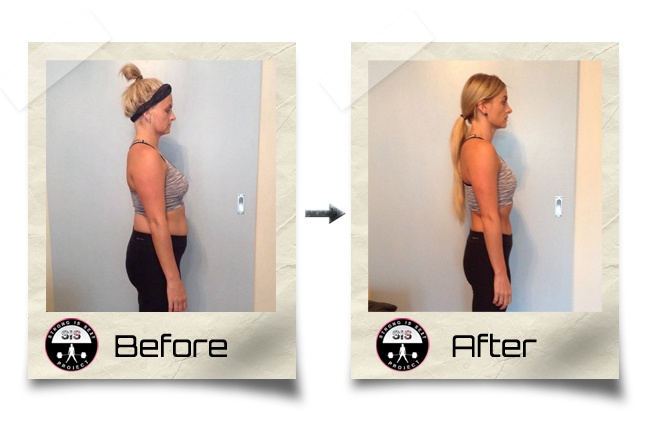 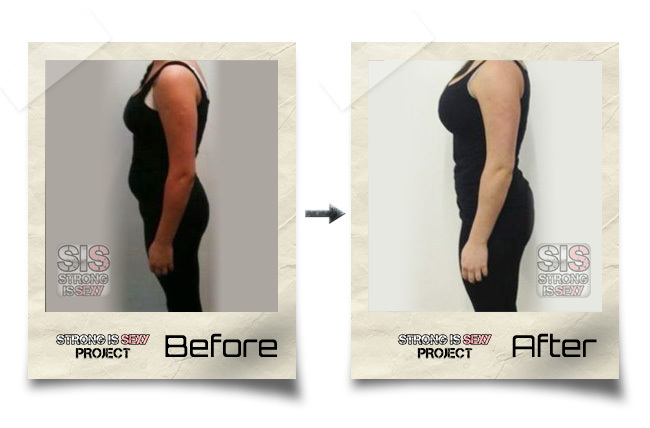 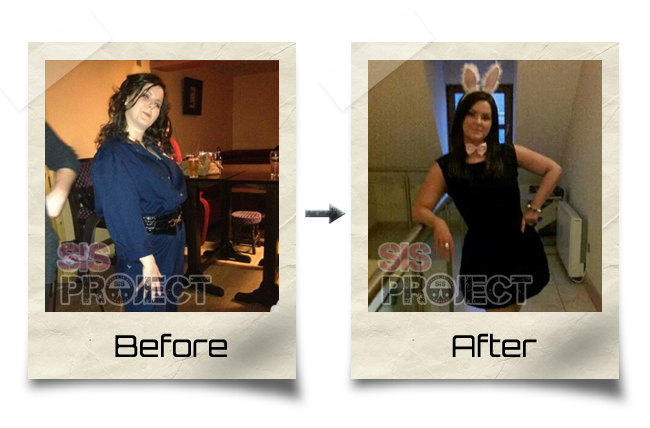 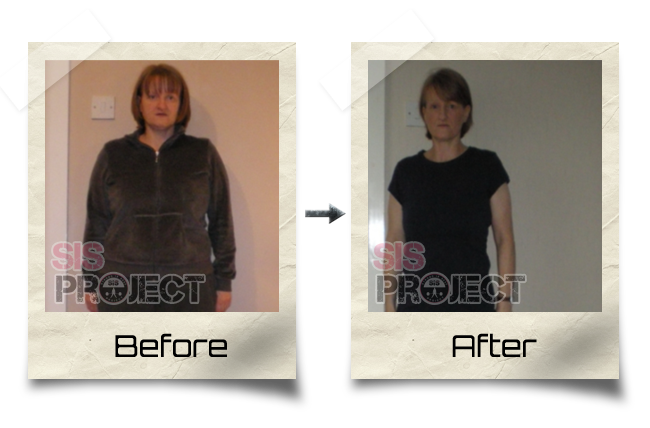 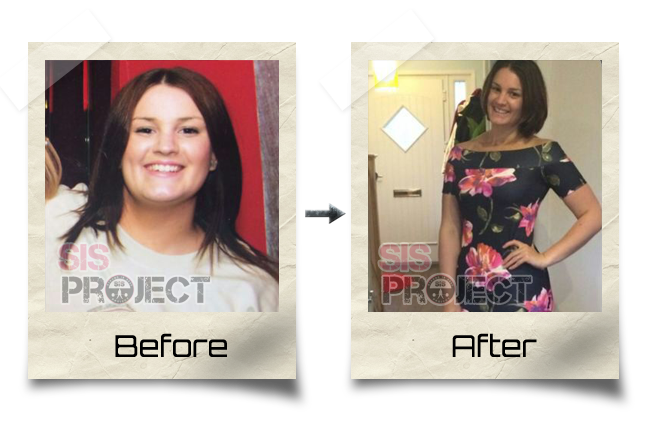 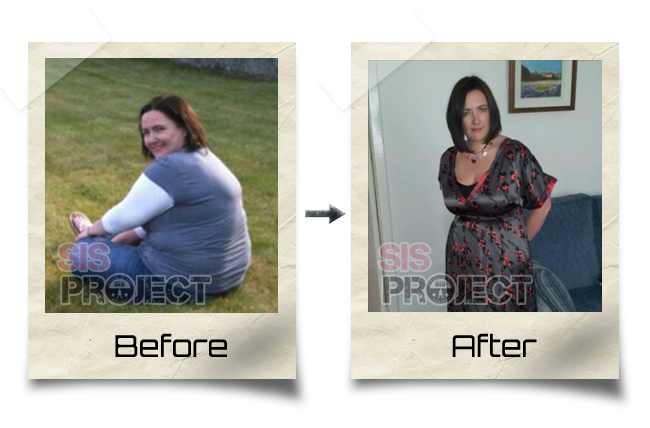 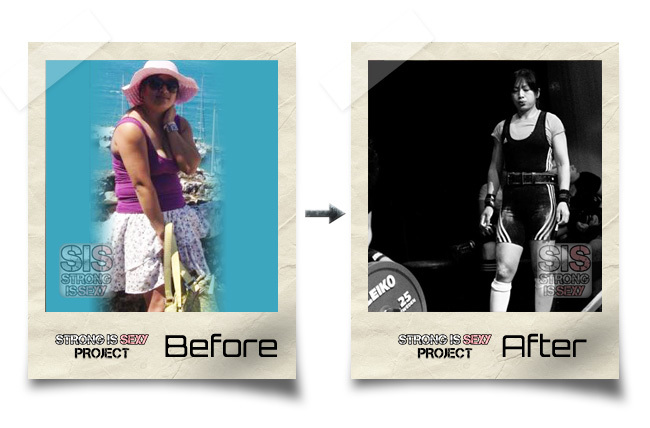 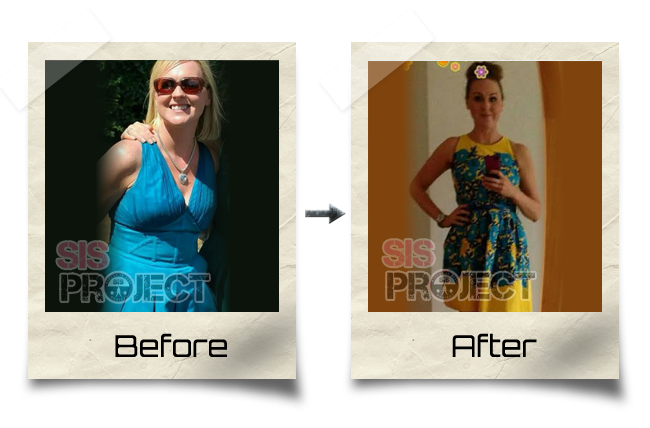 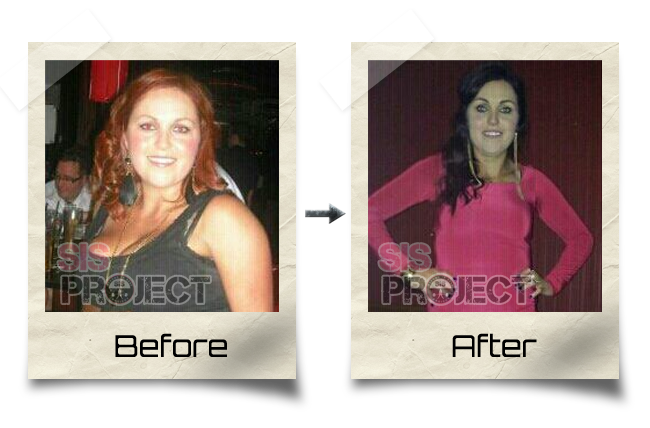 The SIS Project was formed to promote strength training among females. 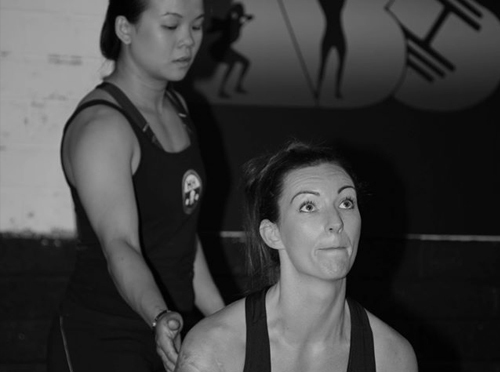 The SIS Project is the original female strength package in Ireland consisting of some of the best female lifters at national and world level. 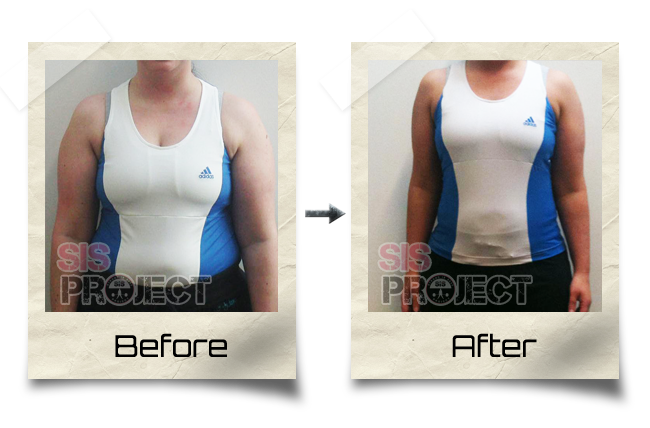 The SIS project doesn’t just cater for females who want to improve their strength and lifting technique. 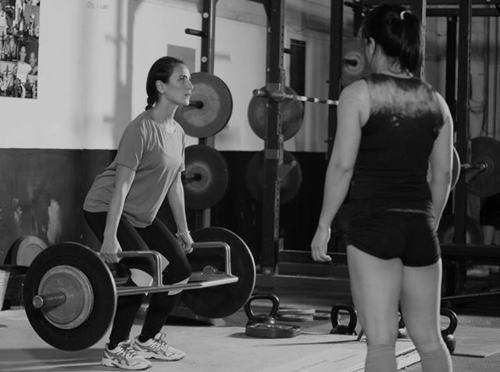 We have a mix of women ranging from all ages and sizes, with some just wanting to look better naked or in a dress, to others who want to build strength and compete in powerlifting or physique.